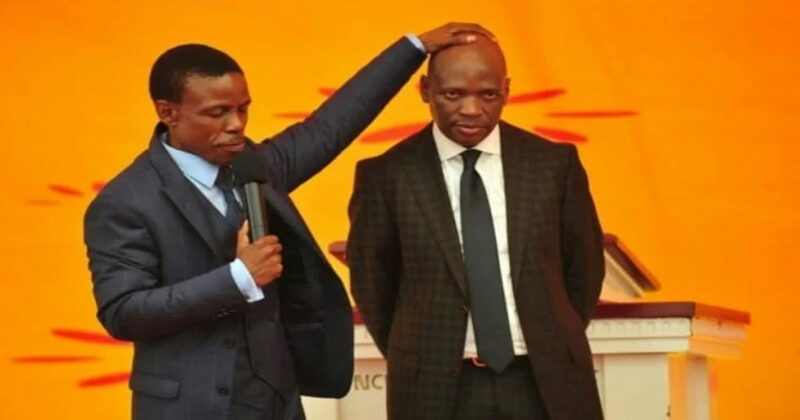 Mboro is an African pastor who became viral on Facebook when he said that the souls of all mankind are safe. He made this claim saying that he defeated the Dark Lord. He said that he was able to combat Satan and killed him. According to him, he was able to do this with his own hands. He also killed Satan’s legions. Mboro or Paseka Motsoeneng and real life also said that he was already able to see heaven. He even took a ‘photo’ of God and the whole heavens with his Smartphone. He announced this on Facebook last July 3, 2017. He also said that South African politicians who are already dead in hell and being tortured. As of this writing, he has detractors saying that what his claiming isn’t true. He has since taken back what he said. The photos he said were shot in heaven are sold for 5,000 South African rands each last year. He is a wealthy man and known to show off what he has. No one knows if these claims are true but one thing is for sure, you shouldn’t play with the story about God. If he has not seen God he should not say such things because we all have to respect our one and only God. At the time we all die, we will know if we go to heaven or hell. It is only then that we either meet our Maker or Satan but never talk about something if isn’t true. 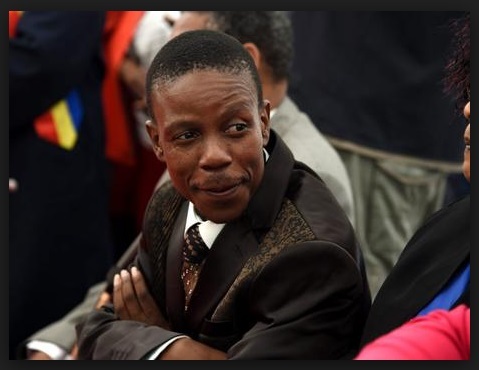 If Mboro is not telling the truth then he should be afraid of the consequences of his actions. Do you think this story is true or is it just a hoax? If it is true, how would you feel?